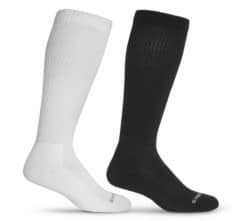 If you suffer from swollen feet and ankles, severe varicose veins, or deep vein thrombosis (DVT), or your feet are simply tired and aching all the time, you might want to try medical grade compression socks. 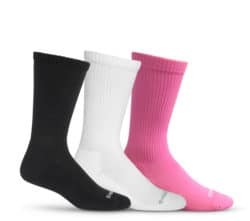 Compression socks will promote blood flow from your feet back to your heart, which can help treat things like bad circulation that causes severe pain in your feet and legs. 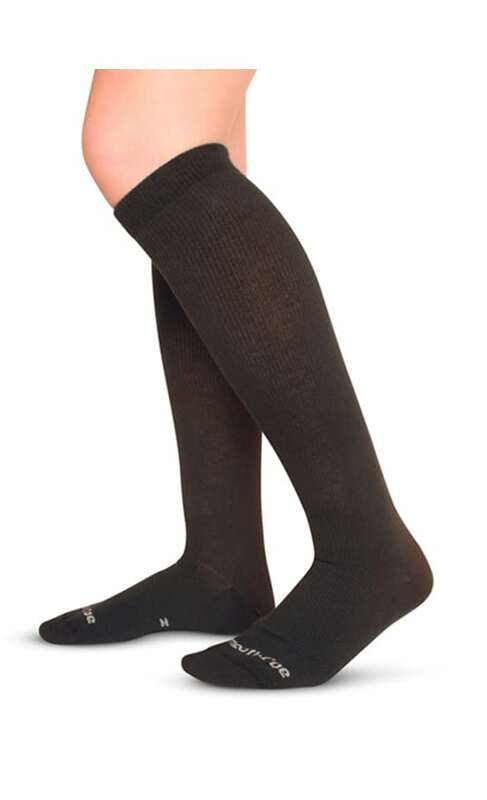 Compression socks have different levels of compression measured in millimeters of mercury (mmHg). The higher the number, the more compression your socks will give. 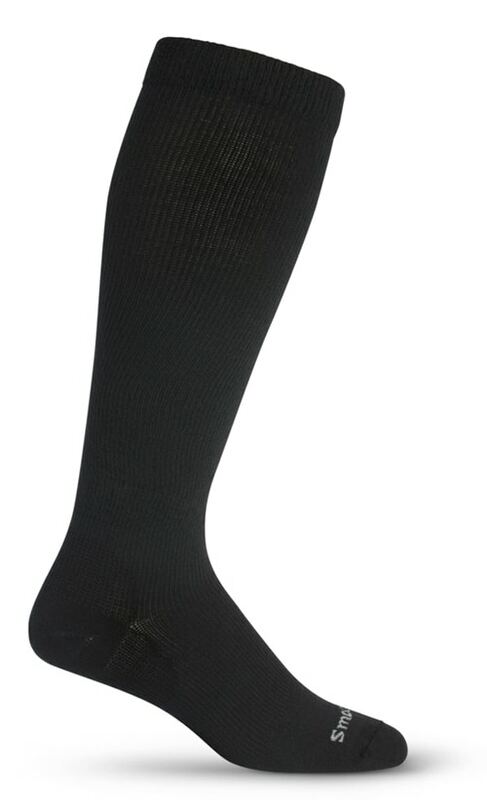 20-30 mmHg compression socks will give you a fairly firm compression, and our SmoothToe 20-30 mmHg medical compression sock is actually registered with the FDA as a Class 1 medical device. 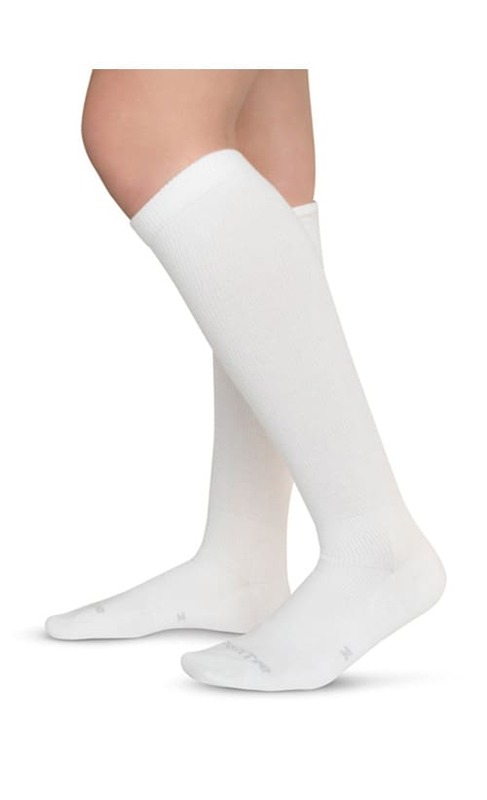 If you are experiencing severe symptoms of venous ulcers, swelling and varicose veins, or any of the medical conditions mentioned above, you might benefit from 20-30 mmHg compression socks. 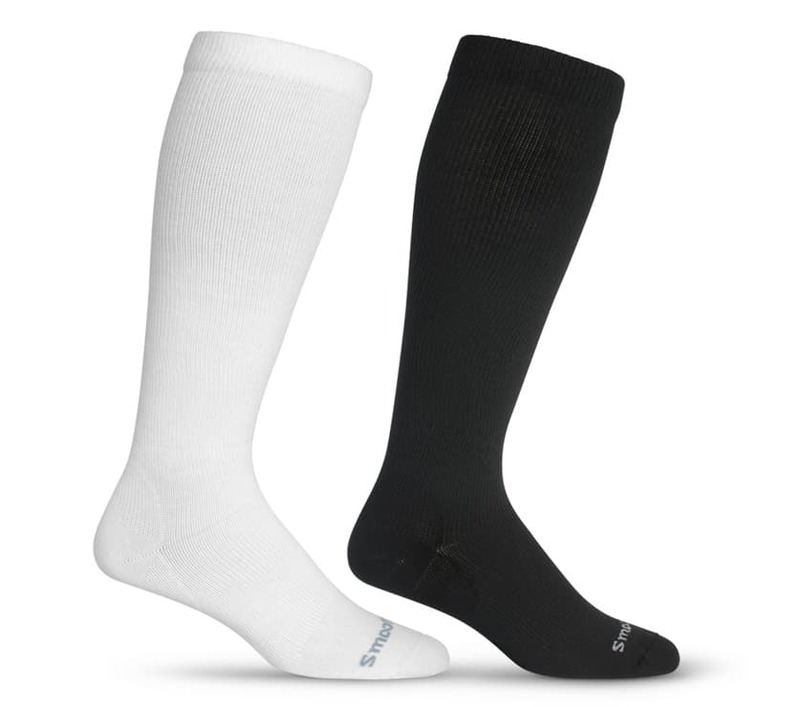 SmoothToe compression socks will offer you ultimate comfort and convenience. Compared to other brands, our socks are much easier to put on and take off. 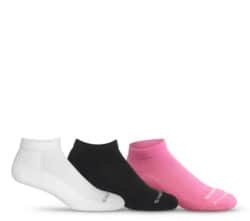 We have also designed our socks to help keep your feet dry, SmoothToe Socks are made from the best wicking yarns available. We know how important it is for your socks to be comfortable, especially when you are wearing them for long periods of time. 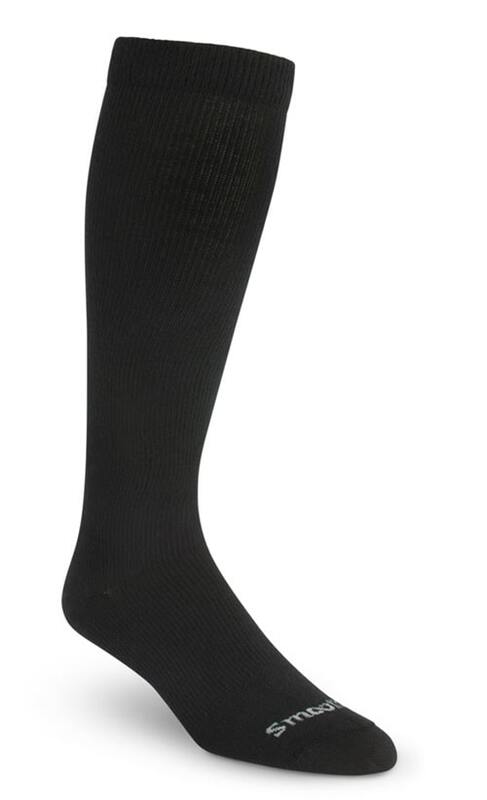 If you choose SmoothToe, you will be sure to get the relief you need as well as a stylish, comfortable pair of socks. SmoothToe 20-30 mmHg compression socks are the most comfortable of their kind. If you choose to try them, you will find relief from the pain and discomfort you’ve been feeling. There’s no risk to buying a pair because, if you don’t like your socks, you can return them for a full refund within 30 days. 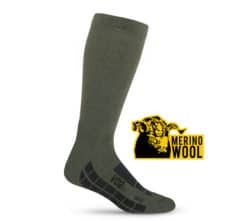 Buy some of our compression socks to start feeling better and more energized today! Click size chart to enlarge. Buy 3 get 1 free today! We know you’ll love these socks so much you’ll want to wear them all the time, so we give you a fourth pair for free. That is a 25% discount! Simply add any four pair of equal value socks to your cart and we automatically apply your discount. The most comfortable product of its kind. 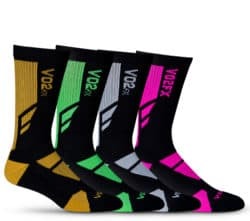 If you experience severe circulation problems, severe foot and ankle swelling, blood clots, or severe varicose veins, this is the sock for you. Much easier to put on and take off compared to other compression brands. 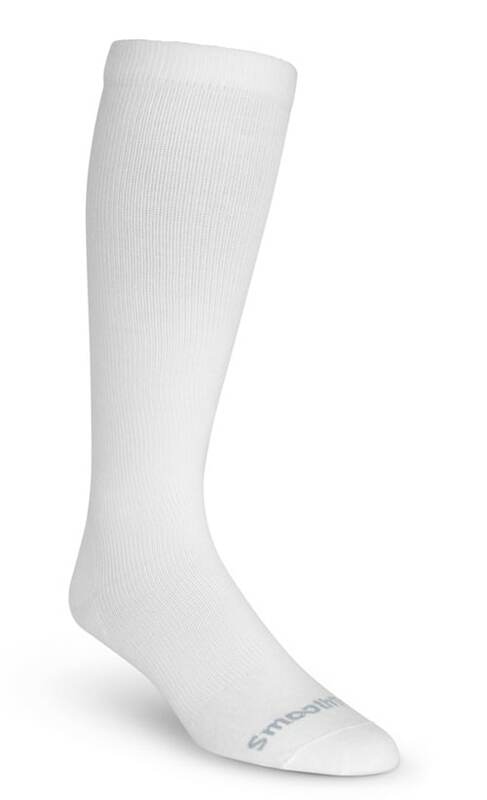 This sock has replaced other brands as the 20-30 mmHg knee high compression sock of choice on vascular wards at Mayo Clinic and other leading facilities across the country. 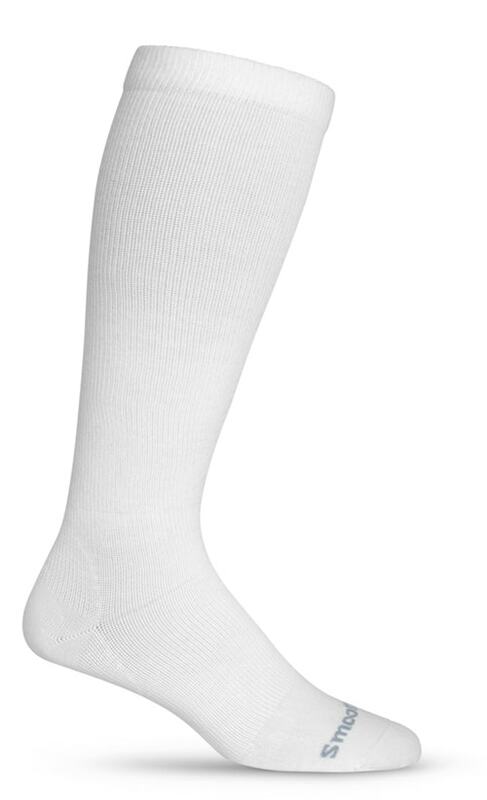 SMOOTHTOE® 20-30 mmHg medical compression sock is registered with the FDA as a Class 1 medical device. COOLMAX® moisture-wicking material helps keep your feet dry, which reduces the risk of bacteria growth. Athletic appearance. Ideal for active or casual wear. All styles fit up to a 20″ Calf. Guaranteed not to fall down or wrinkle in your shoe or boot. Blister free Guarantee! Our 30 day money back guarantee is for any reason you are not satisfied, simply return them to the place of purchase along with your receipt and package and we will refund your money. Moderate to severe vericose veins, Swelling and varicose veins during pregnancy, Poor circulation, Venous ulcers, Superficial thrombophlebitis and Post sclerotherapy. Travel, Pregnant Women, People managing diabetes, Post surgery, Tired, aching legs & feet and Swollen feet & ankles.